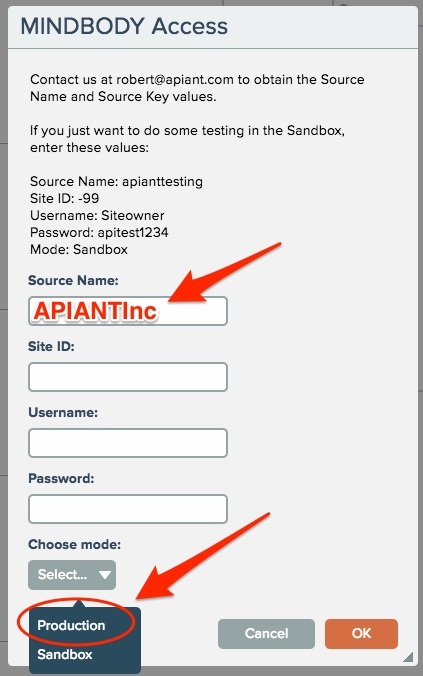 APIANT offers a free trial for MINDBODY users with a Sandbox connection (test data). All-in-one stop for all of your marketing software needs. Leading enterprise customer relationship manager (CRM) application. Makes it easy to get the complete picture of your sales cycle. Integrate all your contact management, automated marketing and task management. Track, nurture, and sell like a pro. Simple yet effective app to manage customers, contacts, opportunities and projects. CRM software that will help organize, track, and manage your deals and contacts. Manage and market to your MINDBODY clients with your favorite CRM. "Big money saver for our organization!" World leading email newsletter service. Signup forms and autoresponders make it easy for you to stay in touch with your customers. Combines all aspects of email marketing into a single & easy to use platform. Send email newsletters, campaigns, online surveys and follow-up autoresponders. Easy and powerful marketing automation software with email, social, analytics and lead management. Reach, engage, and acquire new customers through email, events, and social media. Grow your business with smart, stylish email marketing campaigns. Sync your clients with your favorite email marketing app. "Apiant is easy to use, customizable and powerful with amazing support." An easy way to create and manage HTML forms. Control your customer's intake experience with your favorite form app. The intuitive drag and drop user interface makes form building a breeze. Premier Wordpress plugin that makes it easy to create powerful forms on the fly. An easy way to create and use free html forms for your website using the online form generator! "Everything I could have asked for." Need to integrate MINDBODY with another app or something more custom? Connect MINDBODY to your E-Commerce platform and manage your accounting, communication, scheduling, reporting with the apps you love. The perfect plan for MINDBODY Businesses! Connect up to 5 apps (i.e. 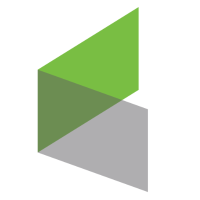 HubSpot, MailChimp, etc. ), 10 automations and automate up to 20,000 tasks per month. The second location is billed an additional $20/month per month. Connect up to 10 apps (i.e. HubSpot, MailChimp, etc. ), 20 automations and automate up to 150,000 tasks per month. Sites will more than 1 location are billed an additional $20/month per additional location. Connect up to 20 apps (i.e. HubSpot, MailChimp, etc. ), 50 automations and automate up to 300,000 tasks per month. 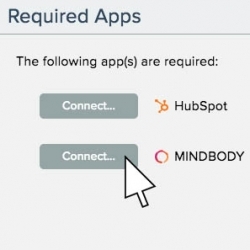 Connecting MINDBODY to the app of your choice is fast and easy! Once you have found the perfect template, simply install it. 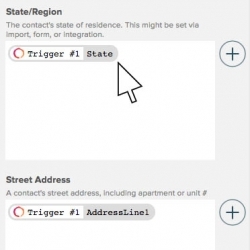 Templates come with pre-mapped fields between the connected apps, but you can also customize them if you'd like. Connecting the apps you want to integrate is easy and fast. Turn it on and you're ready to go! Connect your Site ID Now!